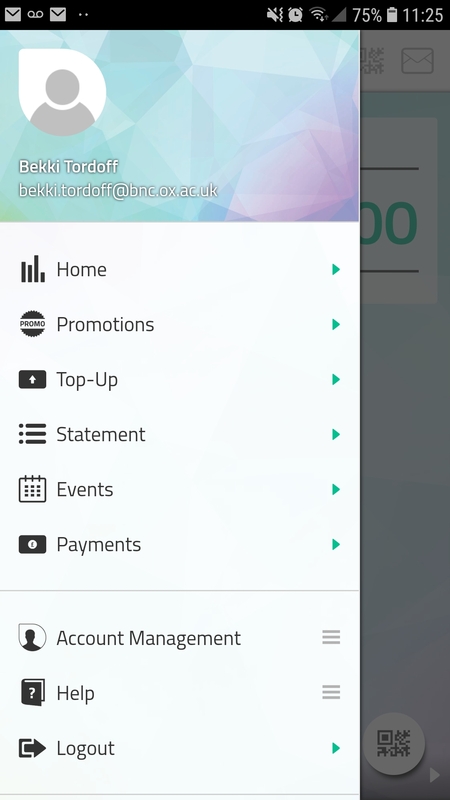 Once you have logged into the website or app, open the sidebar/main menu by tapping the menu icon. 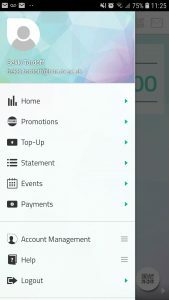 Select the 'Payments' option. 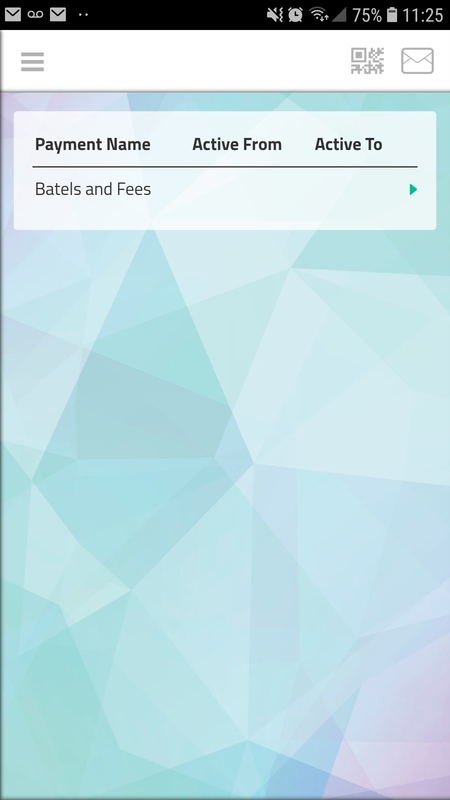 On the next screen, select Batels and Fees. 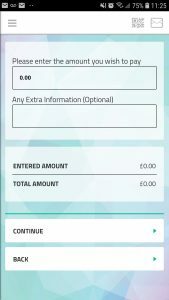 Finally, enter the amount you wish to pay and any extra information (e.g. 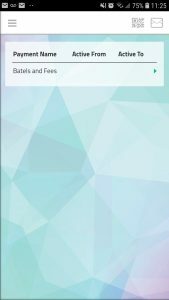 Payment Reference) & select continue. 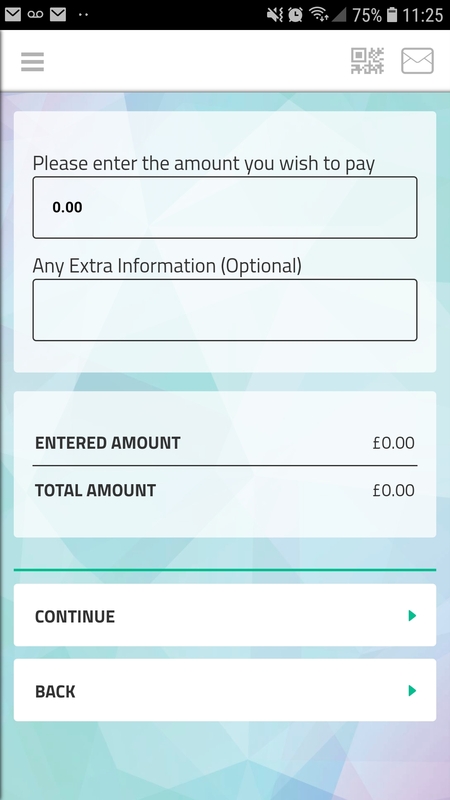 You will then be asked for card/payment information, or you can reuse a previously used card.